It’s been several months in coming, but Blizzard has finally released a new hero, the often-alluded to villain Doomfist. One of the leaders of Talon, he has been making small appearances in Overwatch media since the game was first announced, and it seems he’s finally back on the attack. The last time a good bit of information about the new Overwatch character was released was around the time that Orisa was announced, as an attack by Doomfist on the Numbani airport provided the catalyst for Orisa’s creator to build her. During that same attack, the gauntlet that gives Doomfist his name was stolen. Now that the character has actually been announced, Blizzard has also released a short animation clip that shows Doomfist fighting Tracer, Genji, and Winston all at once, which you can find here. 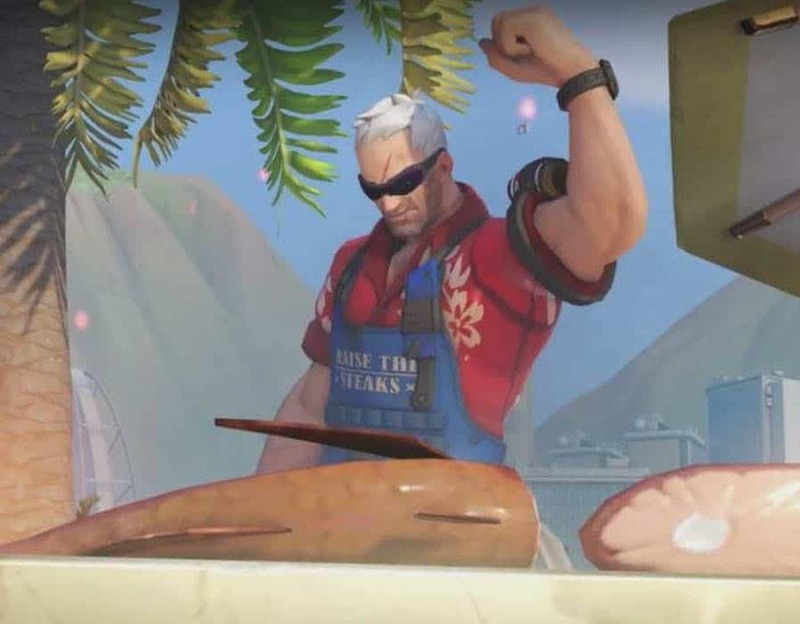 It seems, months after that incident, that he’s now ready to come back into the public eye, especially since he was recently broken out of jail by Reaper. Blizzard has also given us some information on what to expect from him. Like all of the other Overwatch characters, Doomfist will have a ranged weapon as his primary in the form of a hand cannon. In addition to the hand cannon, he also possesses a secondary attack called Rocket Punch, which can knock enemies into the air or slam into the ground. There’s also his Ultimate, Meteor Strike, which lets him jump high into the air before smashing down with enormous force. Two other abilities include Seismic Slam and Rising Uppercut, along with a brief shield that appears every time he hits an opponent with an ability. 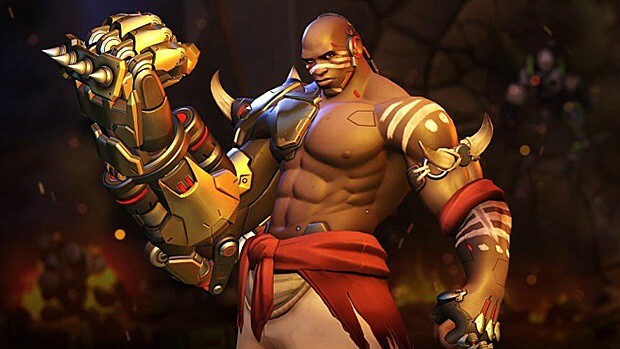 There’s no telling when Doomfist will be out of the Public Test Realm and available for the wider Overwatch fanbase to use, but in the meantime feel free to look at all of the other media that shows off Overwatch’s newest character.